Rising View is licensed and insured Aerial Drone Video & Photography Specialists based in Dundee, Edinburgh, Glasgow, and Aberdeen.We provide professional 4K HD aerial filming and drone photography for services including roof inspection, aerial surveys, marketing, events, golf courses, weddings and more. Barry Downs Holiday Park hired us to provide a promotional video of their caravan park near Carnoustie, Scotland using traditional ground based filming along with aerial drone video to showcase the caravan site, the surrounding area and also close up of the well established, up-market park in the sunniest part of Scotland. 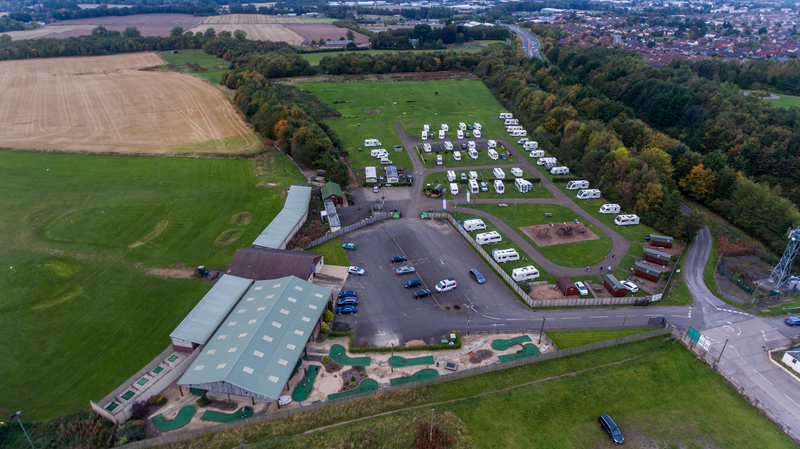 Provide aerial drone video and ground filming of Noahs Ark Caravan Park in Perth, Scotland. This video was used as promotional material for on there website and social media pages including Facebook and Twitter.